Football365 - It's a pretty flawless plan, right? Also, why did Jurgen Klopp not take it to Man United in February? The fool. Shamrock Rovers midfielder Jack Byrne replaces the injured Callum O'Dowda in the Republic of Ireland squad for their opening Euro 2020 qualifiers. 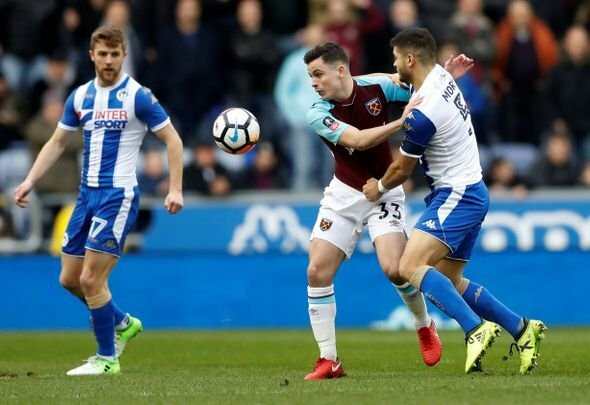 Josh Cullen is wowing enough to get an Ireland call-up.